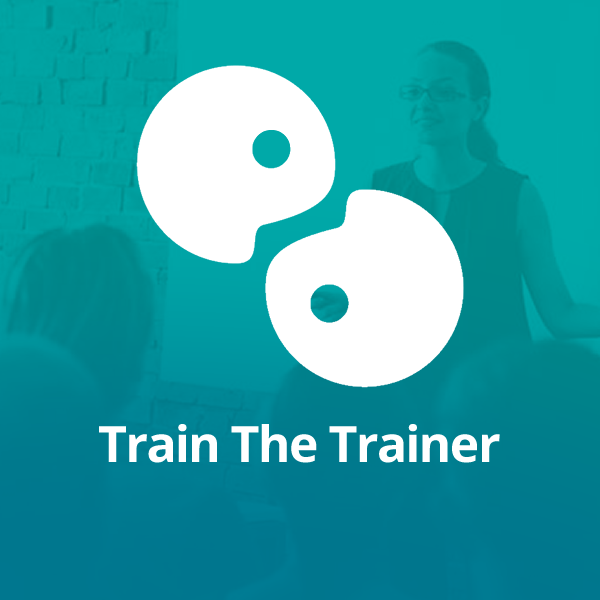 Train The Trainer was created as a home for “all things Train the Trainer”. It’s a resource for those who want to gain clear, accurate, and up-to-date knowledge about Train the Trainer Course qualifications, training, and the path to becoming a professional trainer. We offer high-impact, classroom-based QQI Train the Trainer courses suitable for all levels of experience, and for people in all industries. Our courses are operated by Professional Development, which is approved to deliver training leading to QQI Certification. We also provide information and useful articles for those who are interested in learning more about the QQI Train the Trainer certifications, and how to become a qualified trainer. Our Train the Trainer courses blend practical and theoretical work, so that each participant leaves with a well-rounded knowledge and the confidence to deliver effective training. Our trainers have considerable experience in delivering QQI Train the Trainer courses, and working as professional trainers in a variety of sectors. We stick to small class sizes to ensure we can provide an interactive learning environment, where each participant can benefit from discussion with others, group exercises, and feedback from the course trainer. We provide full circle support for our delegates. You’ll receive guidance on your Train the Trainer course via our website and from our knowledgeable training consultants, gain tips and advice from your trainer during the course, and be provided with detailed guidelines and documentation to assist you in your self-directed learning and assessment work. We run our Train the Trainer courses all year-round in conveniently situated Dublin venues. All of our training course locations are well connected to Dublin public transport routes, and offer free parking for our delegates.